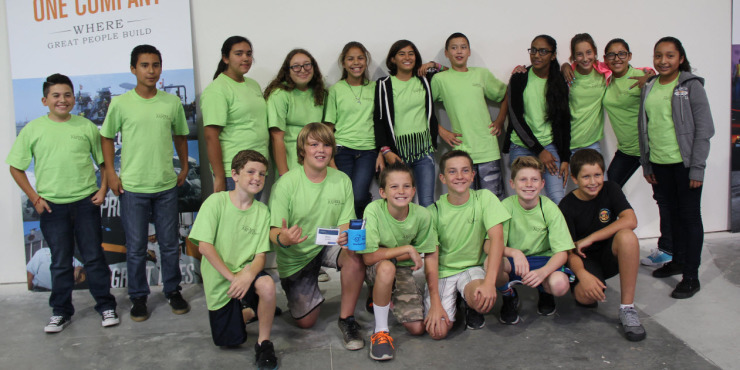 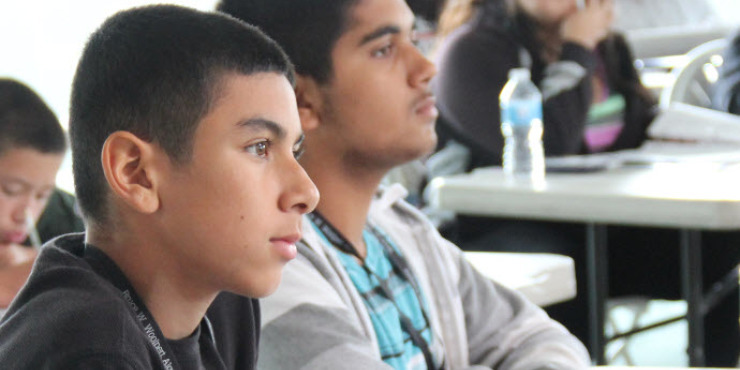 The Bruce W. Woolpert Algebra Academy launched in 2010, providing 40 students from Rolling Hills Middle School five days of university-caliber instruction in a business environment. 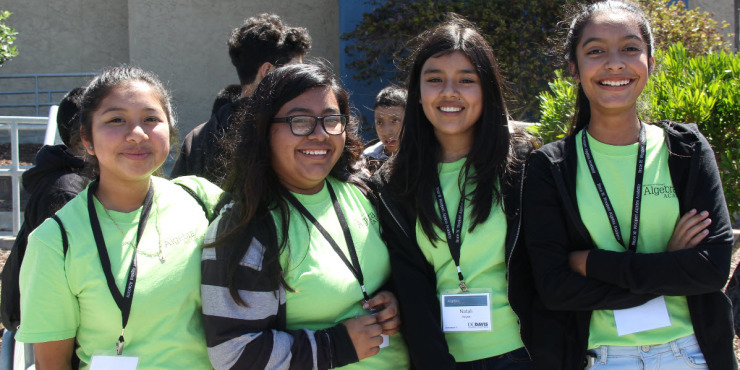 This year, 115 students from seven middle schools in Pajaro Valley and San Benito County benefited from the unique academic-corporate partnership and this fall, 10 students from the Academy’s original 2010 class have been accepted into CSUMB. One of these students also will receive a scholarship from Graniterock.